Please join us on Sunday, July 31st at 9:30 a.m. for ONE SERVICE at the Pocahontas Center as Pastor Jerry and our Mission Trip team travel home from Kentucky! We hope to see you there!! Please keep this group in your prayers over the next week. 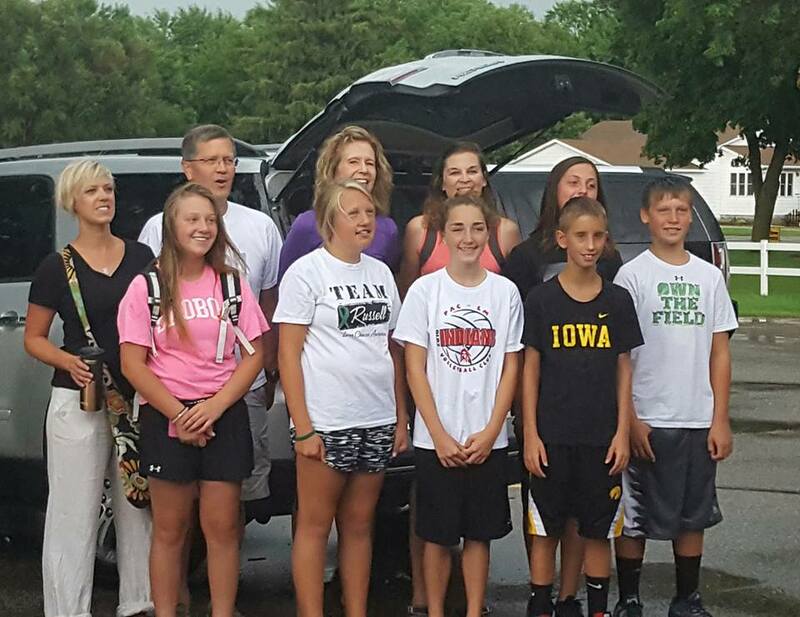 They headed to Eastern Kentucky on a mission trip last Saturday. Such an amazing group of young adults and leaders! Have a great trip and praying God uses you to do His will! Please join us on Sunday, July 24th and July 31st at 9:30 a.m. for ONE SERVICE at the Pocahontas Center as Pastor Jerry and our Mission Trip team travel to Kentucky! We hope to see you there!! Read the Bishop’s invitation to be praying for Dallas and for the police officers who were the victims of the recent violence. I weep over these news reports that almost are unreal…but they are real. I know Jesus weeps, even as he wept over Lazarus in Jerusalem. 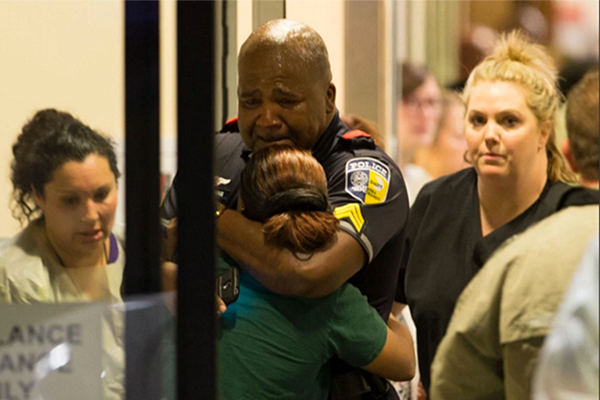 I believe Jesus weeps at the loss of innocent lives, in particular police officers, sworn to serve and protect and are made vulnerable as they are trying to provide protection to whose who peacefully march, only to become targets of evil snipers. It’s hatred at its worst. It’s a sad day for all of the human family as we grieve. Their wives are grieving. Their children are grieving. Their parents are grieving. And the community is grieving at the loss of its police officers. I think we have to be unapologetic in our commitment to honor all people…to be peacemakers…to proclaim that violence is not the way of Christian living. I think we also ought to pay particular attention to those in our communities – I think that I heard on the news that there is something like 15,000 independent police departments in the United States, many of them in much smaller communities than Dallas. Every day men and women put on uniforms and go to work with the anticipation and the expectation that they will return home safely to their families and to their loved ones. I think, as Christians, and as United Methodists, we need to not only take time to grieve for the loss of life but to affirm those who are living and to support them in the work that they do on behalf of the greater good and the greater community. We need to pray for an end to the violence that infects our society, that claims innocent lives and maims human beings and the whole of who we are as the children of a loving, living God.